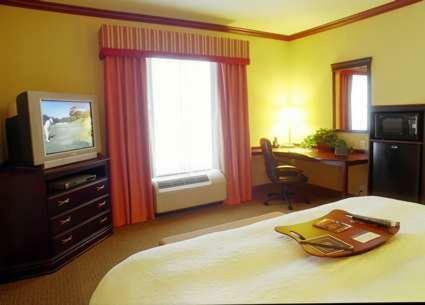 Next to the Crossroad Mall and minutes from popular local attractions, this Greenville, Texas hotel features a free daily hot breakfast along with signature Cloud Nine beds. 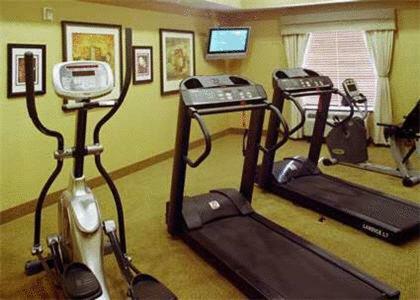 The Hampton Inn and Suites Greenville features a variety of thoughtful amenities, including an on-site fitness centre. 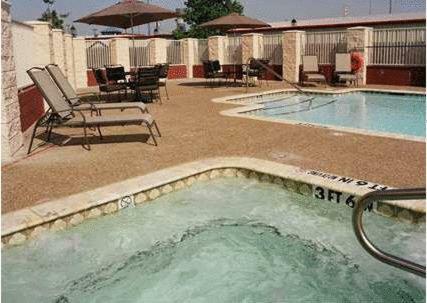 Guests can also take advantage of the free wireless internet access or relax in the outdoor swimming pool. 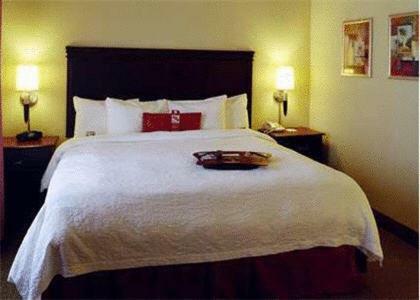 The American Cotton Museum and Wright Park Golf Course can be found only minutes from the Greenville Hampton Inn and Suites. 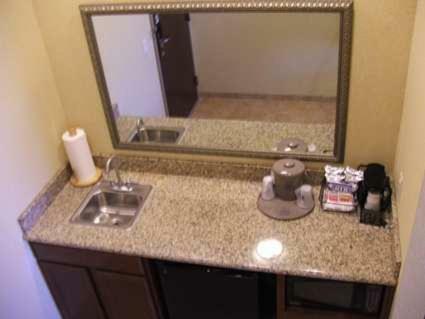 Cooper Lake, offering hiking, fishing and boating is also within driving distance. 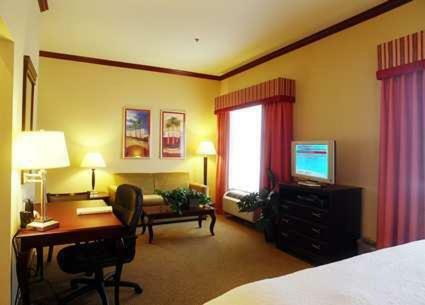 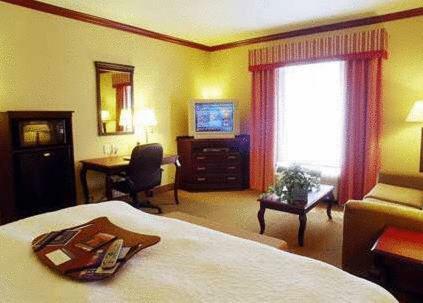 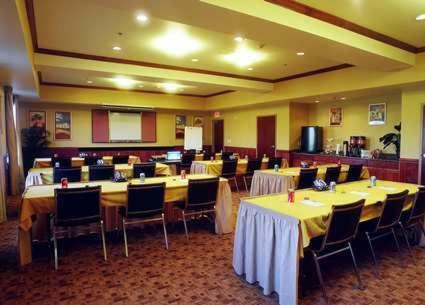 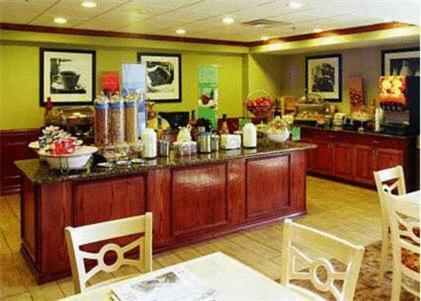 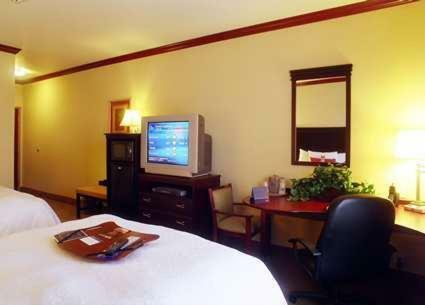 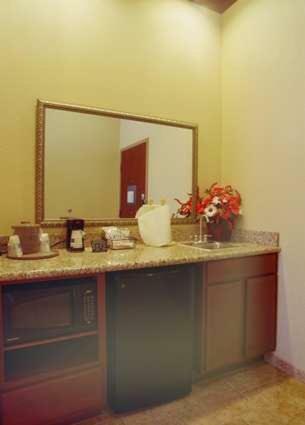 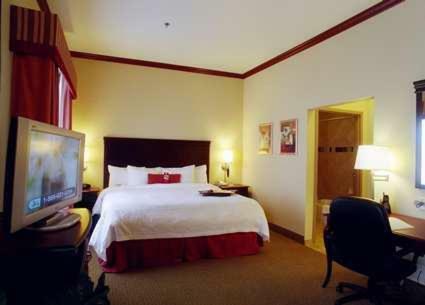 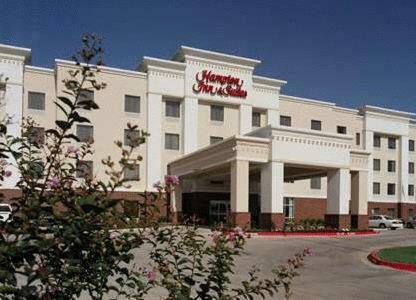 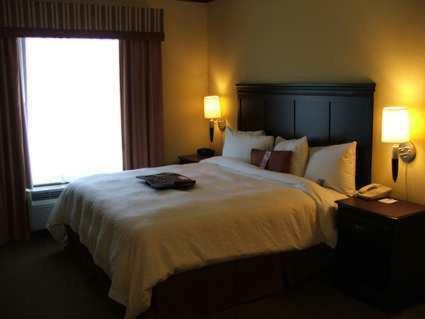 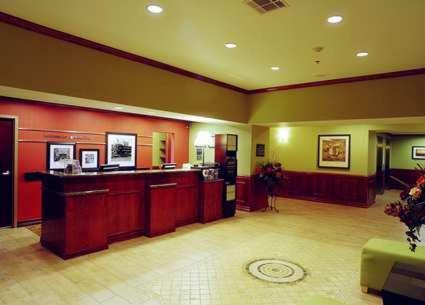 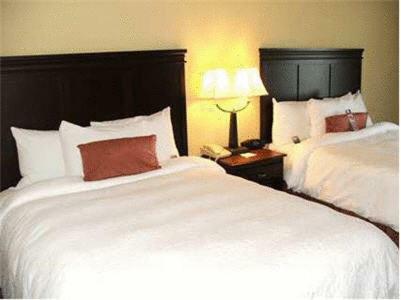 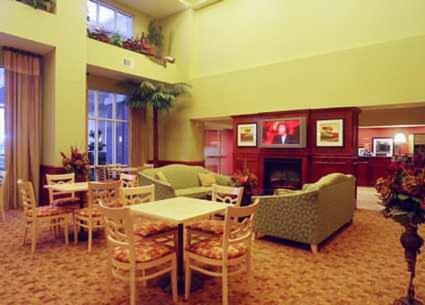 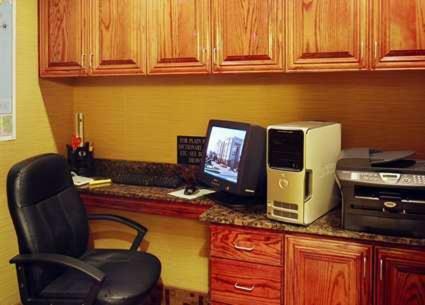 the hotel Hampton Inn & Suites Greenville so we can give you detailed rates for the rooms in the desired period.